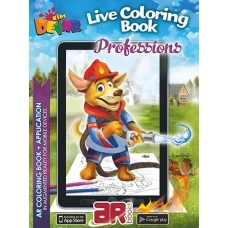 «Professions» - is a new book of Arland series. 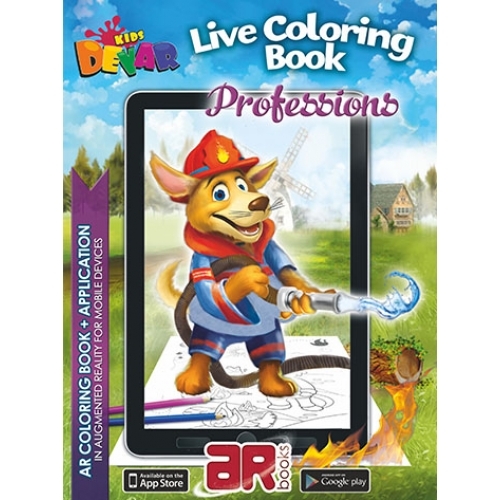 This amazing book is an edutainment edition that will help a child have fun and learn more about different professions. Colour the characters and make them live with your smartphone or tablet!